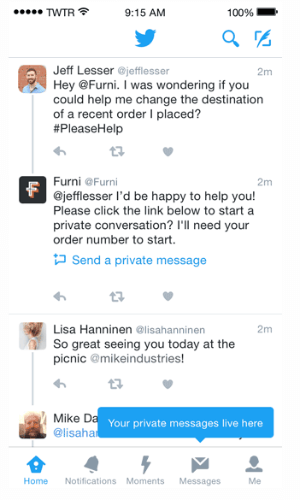 Welcome to our weekly edition of what’s hot in social media news. To help you stay up to date with social media, here are some of the news items that caught our attention. Instagram Adds Two-Factor Authentication for Accounts: Instagram confirmed it is “beginning to roll out two-factor authentication,” which will ask users to “verify a phone number” in addition to an email and password before granting access to an Instagram account. In this blab from February 19, 2016, Erik Fisher and guests discuss the top news in social media. Topics include Facebook opening Instant Articles to all publishers (2:54), Anchor, a new audio social media platform (22:03) and two-factor authentication on Instagram (40:45). Subscribe to future shows here. 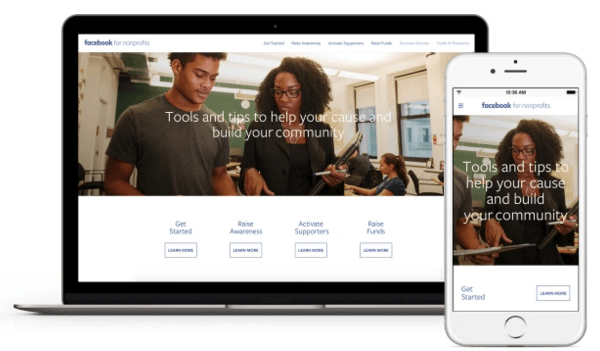 How to Create a Monthly Social Media Report: When it comes to proving social value to key stakeholders, it’s critical to create and share social media reports. 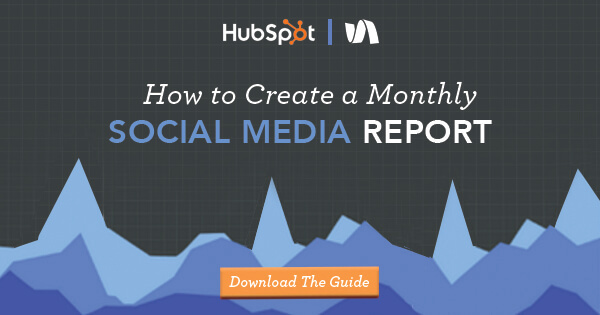 As social marketers, we struggle with where to begin and to identify what metrics matter most. Discover how to effectively evaluate your efforts and tailor your report for your target audience. The Content Marketing Paradox Revisited: According to a recent report from TrackMaven, the output of branded marketing content increased by 35% per channel while overall content engagement decreased by 17% in 2015. When content output was at its highest in October 2015, engagement levels took the sharpest downturn across all social networks. 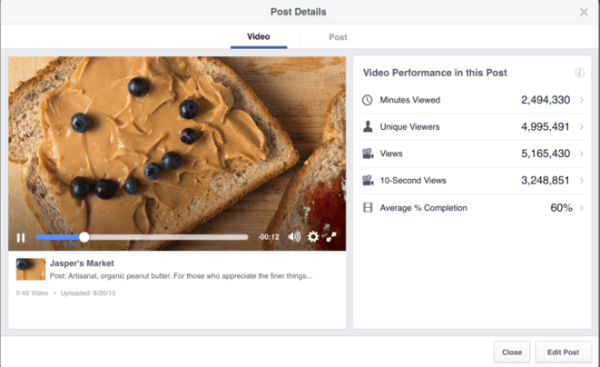 This finding suggests there is a ceiling to the amount of content that can be consumed, liked, and shared by social media audiences. The study also compared post volumes and engagement across each social channel and identified which networks are best suited for a pay-to-play strategy. Omni-Channel Shoppers Study: Facebook IQ commissioned GfK to conduct a study in which participants were asked to research and shop for various items using multiple channels including mobile devices, desktops or laptops, and in-store. The study found that the convenience and flexibility of smartphones and tablets make them the preferred devices among most people shopping online and even while in brick-and-mortar stores. However, many consumers agree that the mobile shopping experience is still very much lacking in many areas. This report helps marketers and retailers better understand which aspects of the mobile experience are most important to customers. Forrester’s The New Normal: Performance Advertising Drives Effectiveness: Criteo, a global performance marketing technology company, commissioned Forrester Consulting to survey over 150 marketers in the U.S., UK, France, and Germany on their adoption of performance marketing measures such as retargeting, personalization, and dynamic creative content. The report explored how these new performance marketing tools are being implemented and integrated with existing advertising initiatives such as social marketing or paid advertising. Join 3,000 fellow marketers at the mega-conference designed to inspire and empower you with social media marketing ideas: Social Media Marketing World, brought to you by Social Media Examiner. You’ll rub shoulders with the biggest names and brands in social media, soak up countless tips and new strategies, and enjoy extensive networking opportunities in San Diego, California. Discover the newest and best ways to market your business with expert-led sessions and workshops covering social tactics, social strategy, content marketing, measurement, corporate social, and social customer service. Click here to see what all the buzz is about. What do you think of the Instant Articles program on Facebook? 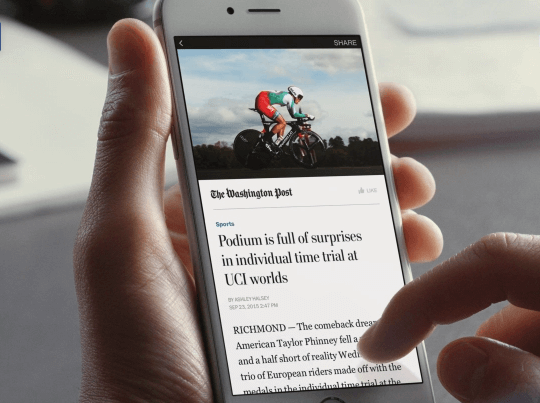 Have you tried Facebook Instant Articles? Please share your comments below. 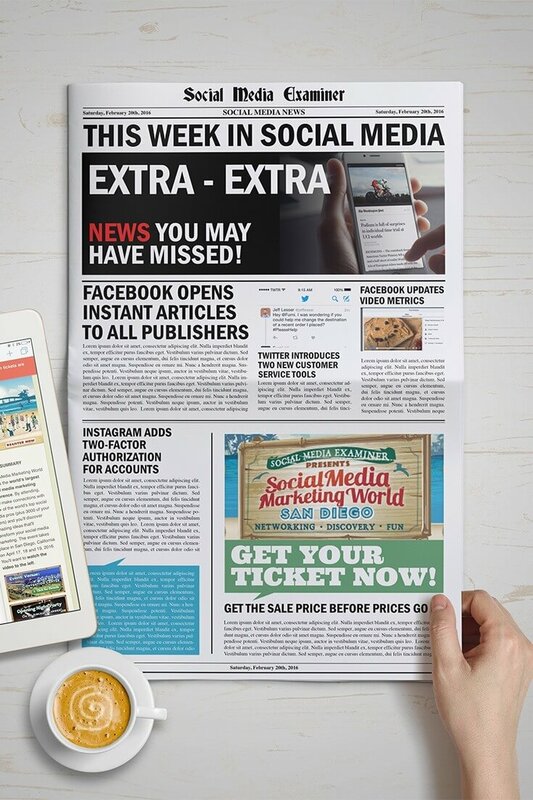 Facebook to Open Instant Articles to All Bloggers and other social media news for February 20, 2016. Grace Duffy, serves on the Editorial Staff at Social Media Examiner as News Producer. She is a social media strategist, marketer and content creator with a passion for connecting people through technology.